The Washington Post - founded in 1877 and boasting 47 Pulitzer prizes - including one for its groundbreaking reporting the Watergate scandal, can't seem to find a single journalist to cover the deplorable working conditions at sister company Amazon's warehouses - as noted by the Daily Caller's Joe Simonson. In the case of WaPo’s coverage, there exists one growing controversy that has remained conspicuously uncovered: the conditions of Amazon’s workplace. 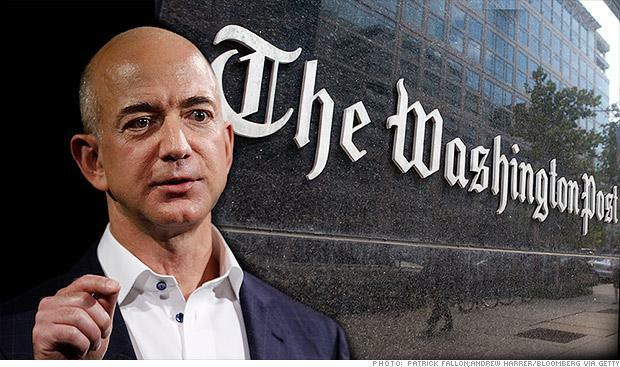 Ironically, over 400 Washington Post employees have signed a public petition to owner Jeff Bezos begging him to improve working conditions and poor pay at the newspaper, following over a year of unsuccessful negotiations with upper management. Why wouldn't a news organization owned by billionaire Jeff Bezos report on abusive working conditions at another organization owned by Jeff Bezos? Sorry, that was rhetorical - but the lack of coverage calls WaPo's journalistic credibility into question given the well documented abuses in Amazon warehouses. In 2011, the brutal work environment at an Amazon warehouse in Breinigsville, Pennsylvania were reported in the Morning Call. Working conditions at Amazon's Lehigh Valley shipping hub gained national attention and a public response from the company after a Sept. 18 article in The Morning Call revealed employee complaints about heat in the warehouse complex and rapid production requirements many could not sustain. Amazon hired ambulance crews to park outside the complex on hot summer days in case workers experienced heat-related problems. A local emergency room doctor who treated Amazon workers for heat stress reported an "unsafe environment" to the Occupational Safety and Health Administration, which inspected and recommended corrective steps. -Morning Call. 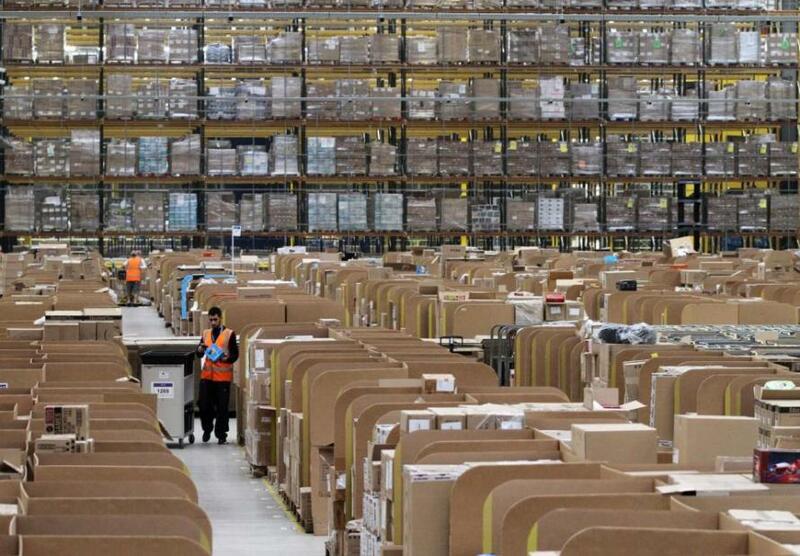 Three former workers at Amazon’s warehouse in Campbellsville told The Seattle Times there was pressure to manage injuries so they would not have to be reported to OSHA, such as attributing workplace injuries to pre-existing conditions or treating wounds in a way that did not trigger federal reports. “We had doctors who refused to work with us because they would have managers call and argue with them,” he said. In 2015, the New York Times revealed that conditions at Amazon headquarters are cutthroat. 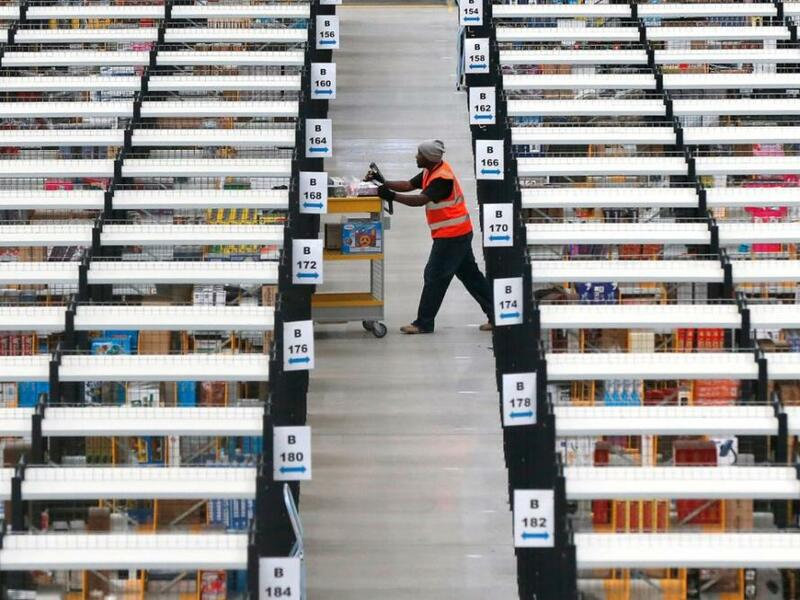 And in April of this year, journalist and author James Bloodworth reported what he saw after going undercover at an Amazon warehouse in Staffordshire, UK, where he found horrendous conditions in which some workers are forced to pee in bottles. Undercover investigator James Bloodworth said: "For those of us who worked on the top floor, the closest toilets were down four flights of stairs." Maybe all the WaPo reporters are afraid they'll get fired like several Newsweek employees who were investigating and reporting on their parent company's fraudulent practices?